Already one month of 2019 has gone. Doesn’t time move fast? Especially when we are so busy! Smiles began the new year with great anticipation of tremendous possibilities of seeing the ministry grow further in the year ahead. As a result, we have had many issues to work on this past month, but it has been a most productive and successful time. When so many potentially difficult challenges are being faced, it is natural to wonder ‘how can all this work for good’. Within the Smiles Foundation, we are sure ‘we are called according to His purpose’ – and I know and have experienced over so many years, His faithfulness in providing ALL our needs and enabling the most complex and challenging issues to resolve themselves in quite often, miraculous ways. This has been my experience once again during this past month of January. I have every confidence, February will be equally exciting and fulfilling as we continue pressing forward with sharing the heart and message of the Gospel to a hurting world, at least to this small part of it in North West Romania. Our focus has been and continues to be on major areas of work within Smiles. This is a big year for the Dezna Outreach Centre and I was delighted to see tremendous progress there this past month. More bathrooms are being built, heating and water systems have been repaired. Plans are being approved for the new Kitchen and Laundry facilities. So much work is being done and for sure our Constructor Ioan Hus, supported daily by our Groundsman Adrian Pacurar, and our Electrician and Maintenance man Gabi Cenan all have their work cut out to complete the renovations by April 26th. But currently all is looking good to meet the challenge. However, we could do with extra help in April (13th – 20th) from skilled Tilers and Painters as there will be a lot to finish at the centre that month. If you are interested in helping, please contact the office as soon as possible. 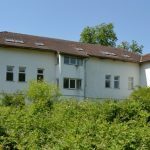 Even more pressure was felt just 2 days ago when confirmation was received from a Romanian Foundation that they want to send 80-100 children on Camp in Dezna this July! Wonderful news but it means we must get the work done – so please pray and support the best you can. We have a new page on the website for our Dezna Camps, so please take a look and share the opportunity with those you know involved in organising Camps for young people. We have also received a wonderful response to those applying to be part of the Official Opening of Dezna Outreach Centre the weekend of September 28th/29th, 2019. The 4-Day weekend – to arrive Friday September 27th and return Monday September 30th. 9-Day Mission Trip – to arrive September 21st and return Monday September 30th. Please do contact the Leeds office (0113-276-5060) or e-mail info@thesmilesfoundation.org for further information on booking. Don’t forget, anyone booked on another Smiles Mission Trip, anytime in 2019, will receive a voucher for free attendance for the 4-Day Official Opening weekend. 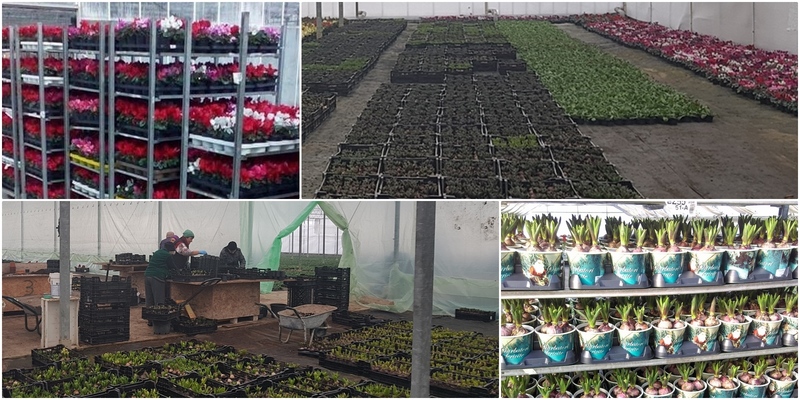 February is an incredibly busy month at our Glasshouse where hundreds of thousands of bulbs and plants are being prepared for despatch to our customers. The Glasshouse Team are doing a great job managing the demands of fulfilling all the orders, but with over 580,000 bulbs grown this season – our new truck and van will be making a lot of journeys up and down the country. 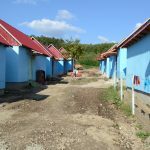 We are also seeing tremendous demand on our Residential Facilities with all three in Salonta, Oradea and Tileagd completely full. The winter months obviously add to the demand but also clearly Smiles reputation for quality care through our facilities is now well known – and demand is high as a result. Of course, many of our residents cannot afford their cost of care but are so thankful for the generosity of supporters who provide the means for them to be cared for. Florian Lucaciu is one such resident of many who need your help to have the support of Tileagd Assisted Living. 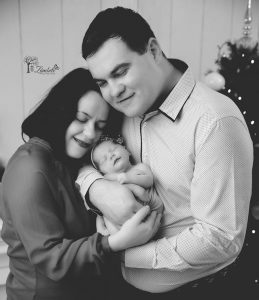 He is featured as our ‘Thankful Heart’ this month and I recommend you take a few minutes to hear his story and prayerfully consider supporting him and the team at TAL. Florian’s story & video. On some of our other projects, further development is being pursued. The significant size of Smiles in Romania is requiring more focused and experienced management to oversee and support our work. I am therefore working currently on some strategic developments that will further strengthen the structure and provide more hands to the plough. We are starting to search for two key people to fill important roles within Smiles. Firstly, a Pastoral Assistant to serve in our Churches at Tileagd and Rapa as well as to have active involvement in our COP’s (HBC/VBS) programme and Dezna Camps – plus a new Social Support Worker for our Field Project. These are very strategic positions and I ask for your prayers and support to help us make the right appointments. I am confident you will appreciate the significant costs that need to be covered to make these strategic appointments. With a planned Budget for the year already in excess of £1.7million ($2.2million) we need all our supporters and new ones to join us on the journey God is taking us on. A huge amount is needed month by month and I am thankful to so many who work tirelessly to fund-raise larger sums and give generously through sponsorship on a regular basis. The Smiles Day coming in February is another opportunity to focus on raising that extra support that is so greatly needed. 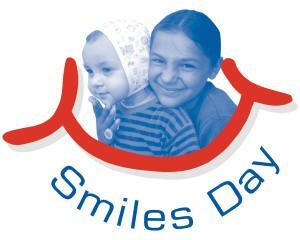 Smiles Day is scheduled for February 2nd/3rd although as with previous years, the fundraising event is more important than the date. We need you to be active with something specific in the coming weeks which will be your contribution to Smiles Day 2019 with project support being your choice, but if in any doubt – go for Dezna Outreach Centre to help meet our targets for this exciting new facility. We look forward to a successful year once again through all the fund-raising activities going on to help us meet the needs of 2019. 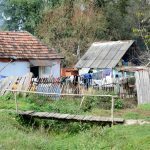 As we start a new month, please take time to read reports from Maria on projects in Romania and from Luke on his activities in the UK. We also have the opportunity to receive in Leeds urgent supplies needed for Romania because in late March, the Mini-Bus will be going back having been over for repairs and MOT. 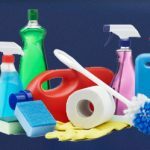 We want to send it back FULL of items such as – Domestos bleach, Liquid soap, Shampoo for adults, Solid soap, Heavy Duty Rubbish Bags, Bathroom & Kitchen cleaner and Window solution. So, please consider organising collections at Church or amongst your family and friends to get a great selection of Wish-List supplies to Leeds by March 22nd for sorting and loading ready for the journey across Europe – leaving Leeds March 26th 2019. February will be a frantically busy month for me, and I would value your prayers as I travel extensively from Romania, firstly for a few days in England, before 3 weeks in America visiting Pennsylvania, Maryland, Virginia, Tennessee, Georgia, Louisiana and Florida and then back to the UK before returning to Romania on March 18th. While I’m gone, extra pressure will be on the Executive Management team here, so please remember Maria, Adi and Simona in your prayers – but also Georgi who helps in the background through phone and e-mail while juggling the demands of beautiful Sarah – now 41 days old! I thank you for being part of the Smiles Family – for partnering with us to impact the people of Romania with the Love of God. Thank you for your prayers which we feel every day. Please continue helping us maintain the level of outreach experienced to date and we will work with you to achieve the very best possible for the people and situations we all care most about. 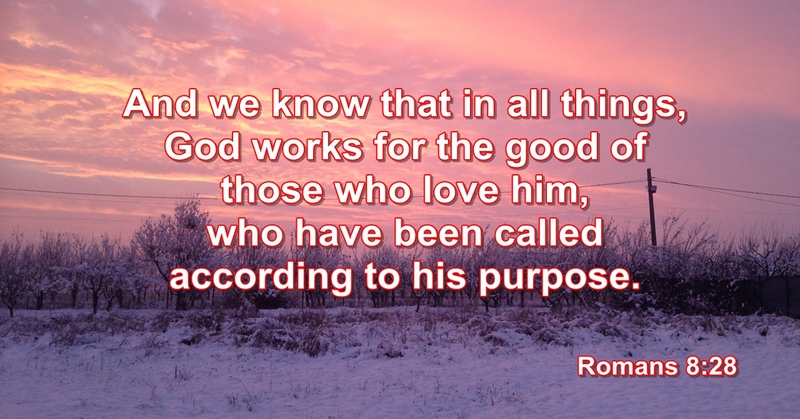 God Bless you for all you do to share the Love of God to the people of Romania.